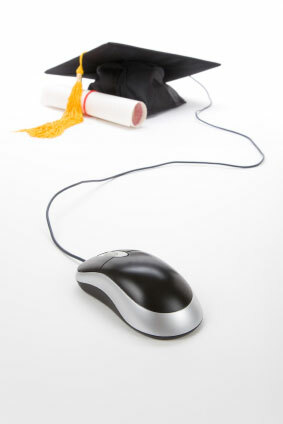 Home Online Schools Looking For A Good Online Degree Programs, Here’s The Top 10 Online Schools! Looking For A Good Online Degree Programs, Here’s The Top 10 Online Schools! Experts has pointed out that most students looking for some good online degree programs, are usually working adults who aim for either boosting or switching their careers. As for other students searching for some undergraduate or graduate degree programs, online learning platforms offers a wide variety of options. This enables many of them to continue learning while building their careers in the same time. Since 2015, over 6 million people were enrolled in at least one online course. Nearly 1,500 online degree programs submitted data to U.S. News this year. How To Choose A Good Online Degree Programs? Online degrees are available in 28,693 different programs. They are available at the associate, bachelor’s, master’s, doctoral, and certificate levels. More students are showing interest in finding good online degree programs. The first step is to determine the level of the program you want to apply for. So here’s a list of the Top 10 Online Degree Programs in all available levels, so you can pick the one that suits you the best..
Schools such as Rio Salado College and University of California – Los Angeles offer more than 60 different options for online certificate.